Apply now and start your career in social care. 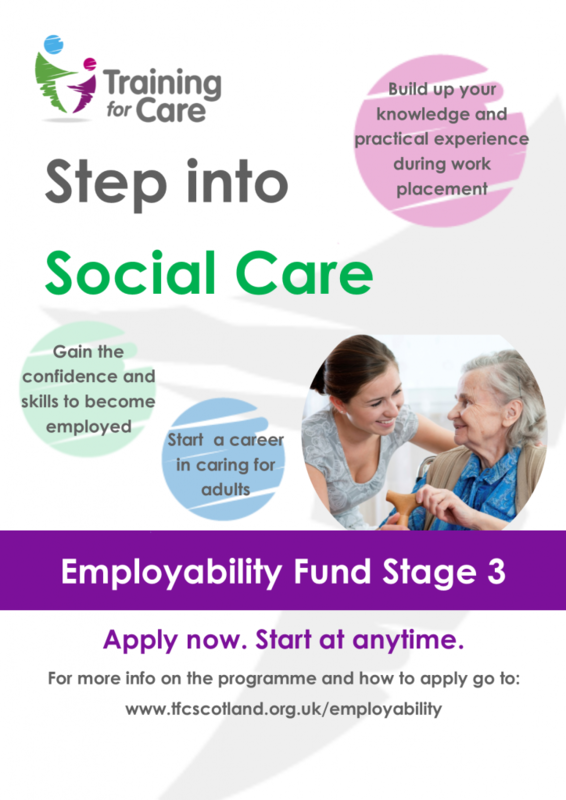 Home / Start your career in Social Care today! Start your career in Social Care today!